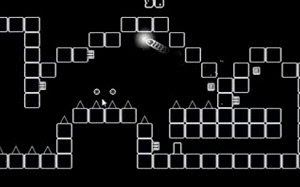 New, from the developer of Bombie Zombie, is a challenging platformer that will have you glued to the screen until you can just beat... one... more... LEVEL! 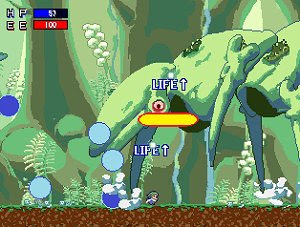 Conflict: Arcade has been a large project since August 2005. 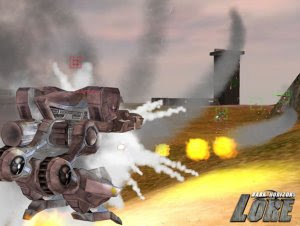 The game is another topdown shooter, based on the concept of America's Army, Soldat, and Unreal Tournament. 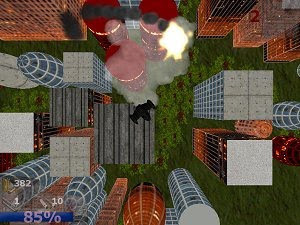 Continuum follows the tradition of 1997 shooter SubSpace. 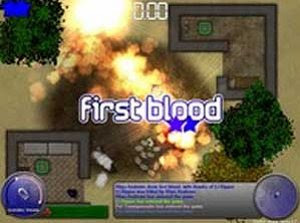 This is a game that was abandoned by its publisher but remained alive in the hearts of many players. 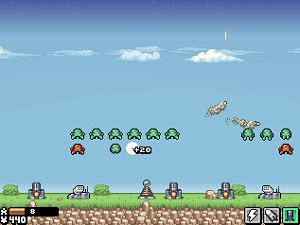 Cosmic Invaders is a game in which you take on the role as defender of the Earth, protecting it from an invading force from beyond the outer reaches of the known cosmos. 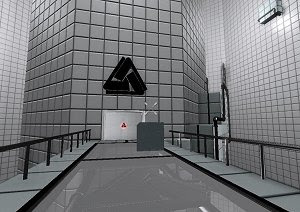 Hold down the spacebar and see how high you can get. 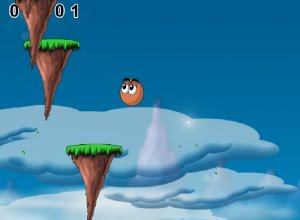 You can also play this game and see what kind of nutty noises this little ball makes. Do you have the skills it takes? 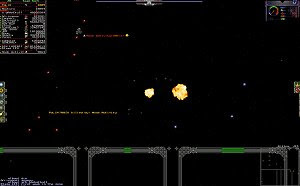 Crimson Steel is a 3D single-player, action-packed shooter game. You can alternate roles between the elite pilots Caine and Leyla, each with their own perks. Dark Horizons: Lore Invasion puts the player into the very mind of the most lethal war machines ever to engage combat in the war-torn Earth of 2155.